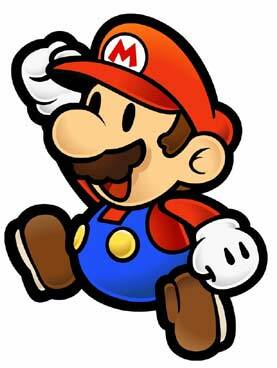 I have found some new video clips of the upcoming Super Paper Mario for the Nintendo Gamecube. (This is not to be confused with the RPG-ish Paper Mario games on the N64 and GC). This new platformer goes back to the old platforming roots of the original NES and SNES Mario games and the recent success of The New Super Mario Bros for the DS. However, from the looks of the videos, this platformer has some new quirks that may give your brain some additional work. Super Paper Mario – Gamecube 2D Bliss!